Northwest National Real Estate: NEW LISTING! Cabin Site Ready To Build On Elk And Deer For Neighbors No Covenants! NEW LISTING! Cabin Site Ready To Build On Elk And Deer For Neighbors No Covenants! 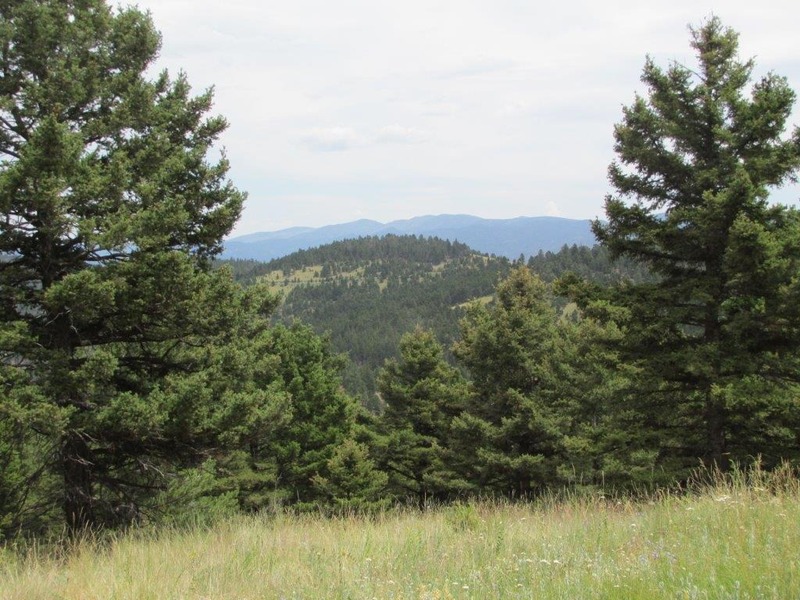 This 20.6 acre property located at the end of the road has a cabin site tucked away in the forest and has great views with elk and deer for neighbors! This property is heavily forested with mature Douglas-fir and Ponderosa pine trees. A cabin site has already been leveled on the edge of the forest; and a grassy flower-covered meadow where the views of the surrounding valley and nearby National Forest and BLM lands are amazing. So the property is ready for you to build your cabin in the mountains or bring a camper and just enjoy. It’s the perfect mix of trees, meadows, views, and privacy. And the property sits at the very end of a private gated road with deeded easements and insurable access. Elk and deer love the property for its food, cover, and shade. The back side of the property is their favorite which is evident from all the sign and beds. They live here and on the nearby BLM land and National Forest so there’s plenty of area to hunt, hike, and find the big one. And you’re just across the highway from the famed 380 trophy Elk Hunting District in the Elkhorn Mountains. These elk cross the highway which puts them right in your backyard where you can be ready to hunt the Big Bulls. Power and phone aren’t far away from the property and there’s good cell service from the cabin site. There are no covenants either, just easy, care-free living. It’s also an easy commute to Helena, Montana which is only about 20 miles away. Helena is the capital city of Montana with a small-town feel, but with all the amenities a larger town in Montana has to offer. Helena is also a community with many year-round activities, cultural and arts programs, and attractions. Helena sits near the center of Montana and is about half-way between Yellowstone National Park and Glacier National Park. This property won’t last long with all it has to offer and at such a reasonable price. Call Scott Joyner today to talk more about this great Montana property. Priced at $67,900.